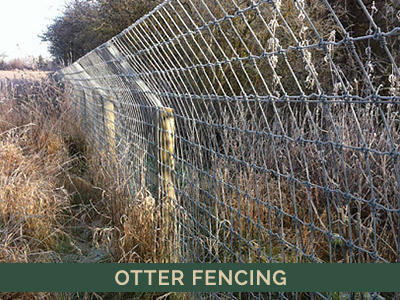 Fencing not only serves important practical functions, such as keeping animals in and intruders out, it can also help to define the character of a property or area of land. 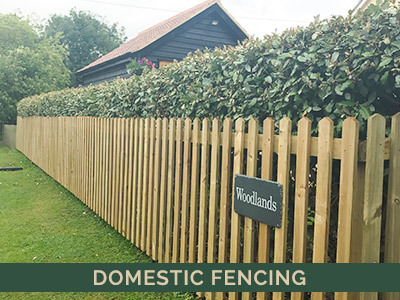 Here at All Seasons Fencing, gate and fence specialists based in Suffolk and serving clients throughout the UK, we are passionate about what we do. 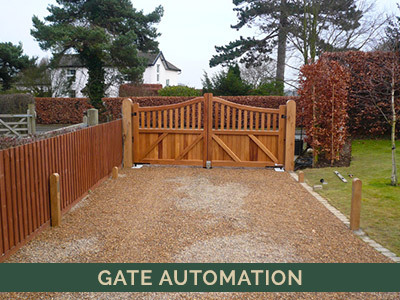 From traditional fencing to state-of-the-art electric gate systems and bespoke specialist fencing, you can be confident that we have the solution for your specific requirements, large or small. We work with customers to help you find a solution that not only serves as a safe and secure boundary for your property but is also well-crafted and pleasing to the eye. We have used ALL SEASONS FENCING for all our fencing needs for several years now. Their standard of workmanship and the materials they supply are excellent. Richard and his team are always most helpful and accommodating when working on site. 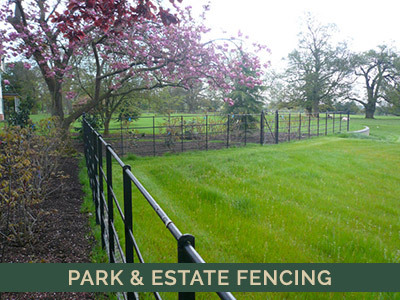 We have worked with All Seasons Fencing for several years now, having previously had two other fencing contractors on the Park. All Seasons are miles ahead of their competition in quality of workmanship, efficiency and material selection. Fencing is a very important part of a good stud operation and the work that Richard has completed for us has stood the test of time and been spot on for foal and mare safety and handling. 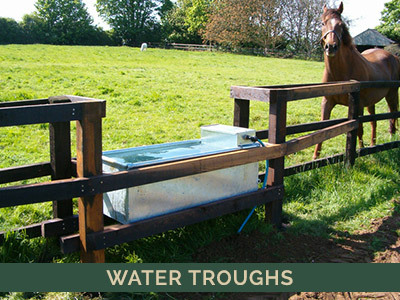 We continue to use them for any fencing requirements. 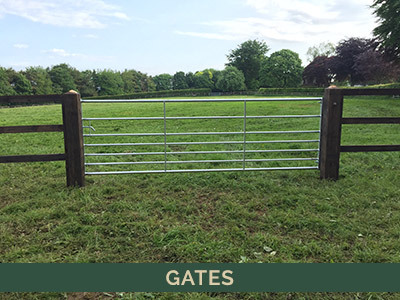 I have used All Seasons for the paddock fencing, gateways and rabbit-fencing at my farm and have always been very pleased with the quality of the work done and the friendly service provided. I would not hesitate to recommend them. 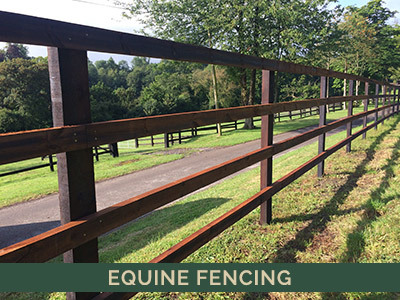 I fully recommend All Seasons Fencing who have dealt with all of Glebe Stud’s fencing requirements for the last 10 years – quality materials and efficient service. 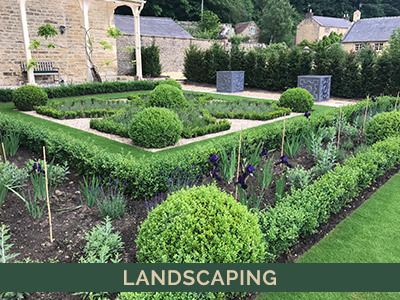 All Season’s Fencing have completed a range of landscaping projects for us at Folly Farm, Lindsey over the past ten years. Richard and his team have consistently delivered a high quality product on time at the agreed price. All their work is of a high standard but their paddock fencing in particular truly stands out and sets the bar for the competition. All Seasons provide an efficient and reliable service, their work is always top quality, Bury Rugby Club have used them extensively for our pitch side and perimeter fencing. I would thoroughly recommend them. All Seasons Fencing have helped EPR deliver large-scale fencing projects for new country park sites. This work has been completed efficiently & to a very high standard. I was looking for a new Contractor to carry out some work at the Ingham Quarry, Bury St Edmunds, I was given the Number for a company called All Seasons Fencing. Since that day a few years ago, I have used All Seasons for several applications. I have received an excellent, reliable service and real quality of workmanship. 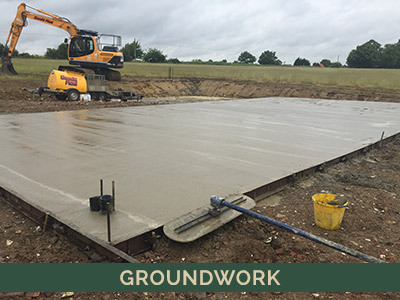 The level of work spread to other sites within the Tarmac Group, I have recently used them at my New Tarmac Quarry for boundary, deer fencing, tree planting and again received the same level of service as before. Keep up the excellent work guys. 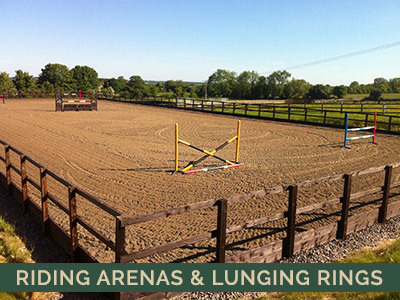 All Seasons not only provided first-class fencing for my equestrian property, but also installed a manège for the schooling of my horses, plus a concrete floor in the barn. The care that they took throughout all elements was second-to-none, and every single member of the team was a delight to work with. Richard himself was a fantastic project manager, engaged and helpful at all times. We are so glad to have had them on-board. 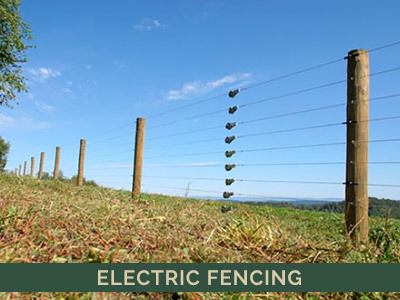 We have established ourselves as a key player in the fencing industry for the services we provide to customers. Our ethos is simple, we deliver fencing services that go above and beyond our customer’s expectations. 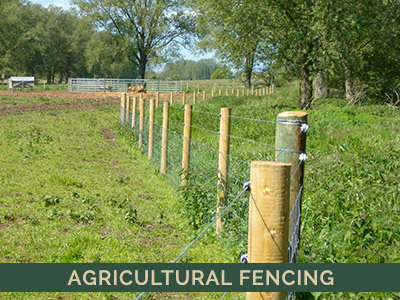 We offer professional fencing services to clients across all counties and boroughs of the United Kingdom. © Copyright 2017. All Seasons Fencing. All Rights Reserved. Website by iDomainz Ltd.